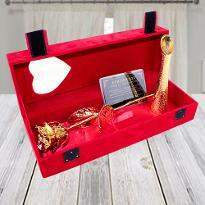 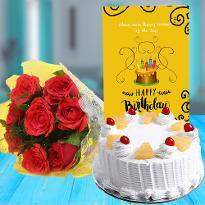 Winni is helping you to celebrate your particular moment by delivering beautiful flowers and fabulous gifts to your loved one in Pilani. 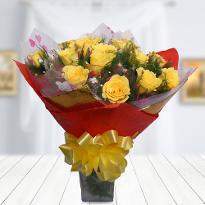 Flowers undoubtedly brings a smile on everyone face, they add the warmth of sunshine to the day and make your soul feel calm and peaceful. 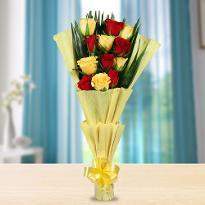 Our online site has taken the responsibility to become your messenger of emotion. 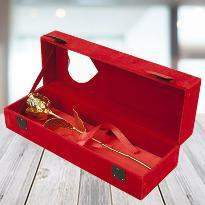 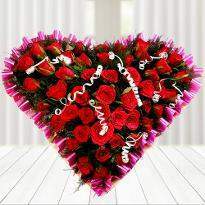 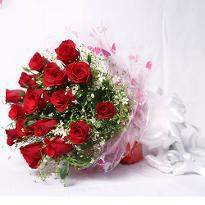 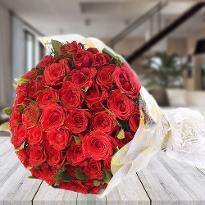 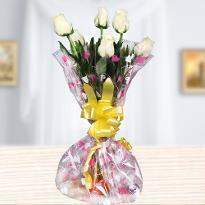 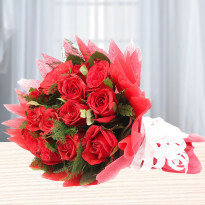 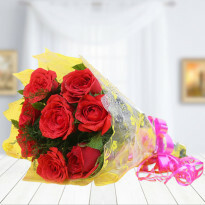 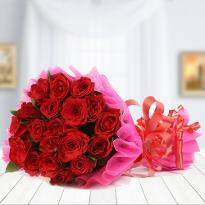 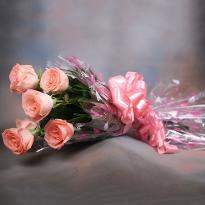 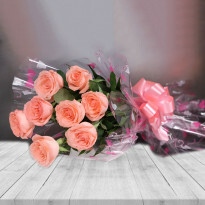 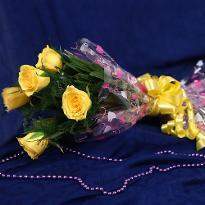 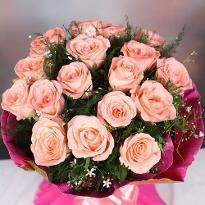 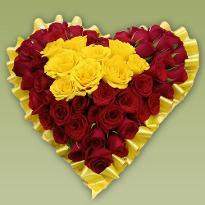 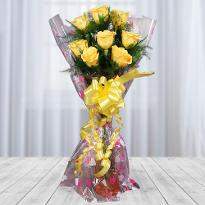 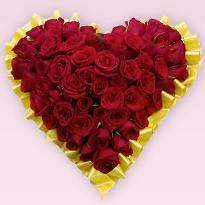 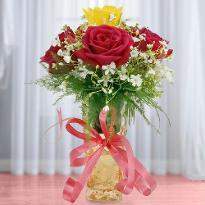 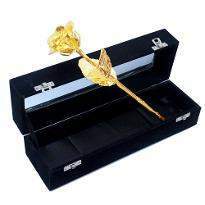 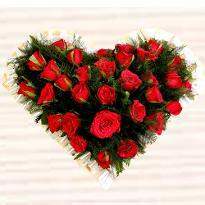 So, send flowers online in Pilani and add more smile to your loved one’s face.